These are the third part of the videos to learn Guninthalu easy and effectively. 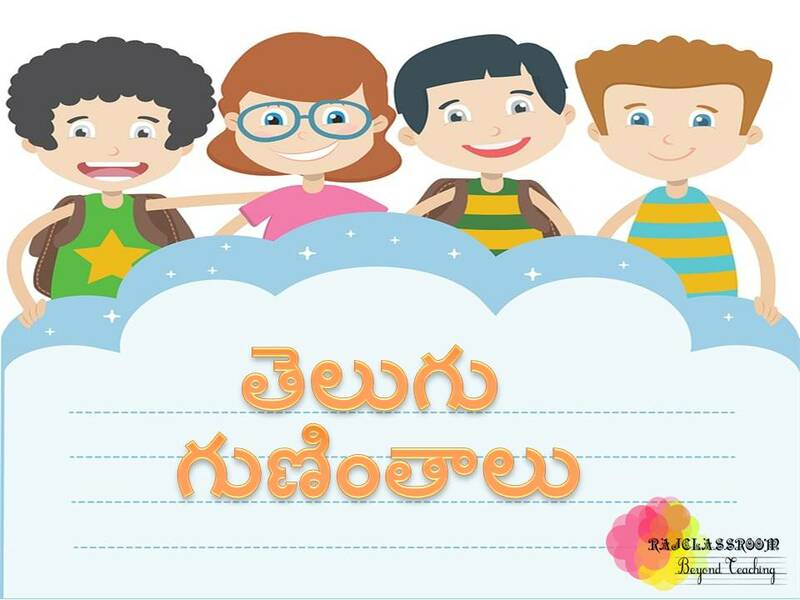 In these videos, I introduced five OTTULU ( ఒత్తులు ), " ొ, ో, ౌ, ం, :, " for all the letters. You can download and practice with your children in your classroom. These videos will help to engage the class and give an effective learning environment in the classroom. And you can download related worksheets to practice writing after these OTTULU. It is effective material than charts and flash cards because nowadays children are easily attracting to technology and learn their self. Such content also retains in their brain than other things. So using technology and such video in our teaching leads to attaining targeted academic skills among the children. So I hope you download the videos and use in your classroom for better learning of your children. Telugu Alphabet Reading Videos "Class I"